SUPERSPORT United coach Kaitano Tembo denied that the Absa Premiership title race is between Orlando Pirates and Mamelodi Sundowns only. Tembo, whose side will face on-form Polokwane City in a league clash at Lucas Moripe Stadium on Saturday night (8.15pm), believes the three time PSL champions still have a good chance to win the title. Matsatsantsa are currently sixth on the log with 39 points from 24 games. Tembo’s lads are eight points behind leaders Bucs, with two games in hand. “I think six teams are still in the race. If you look at the table there is only six points difference between the leaders and those in the top six. We still have six games to play. Our focus is to try get positive results and see where we end. It’s very critical at this stage of the season to get many points. “We have done well so far compared to last season. We have nothing to lose, even if we do not win the PSL title. City are currently fifth on the table with one point ahead of United. But Jozef Vukusic’s team played one more game compared to the Pretoria side. Tembo is also pleased with the return of his star player Thabo Mnyamane from injury. “Thabo is back and he will be available,” he said. 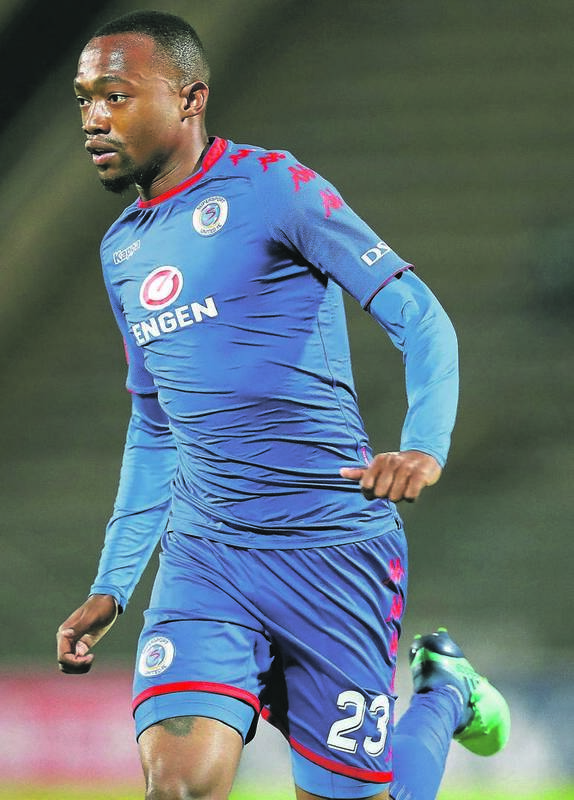 The 48-year-old said he is also impressed with the attitude of their new signing George Lebese. The last time the two sides clashed in a league match, they drew 1-1 at Peter Mokaba Stadium. Meanwhile, United midfielder Teboho Mokoena was pleased to have won the PSL February goal of the month.